The recording is released under the Creative Commons license CC BY-NC. 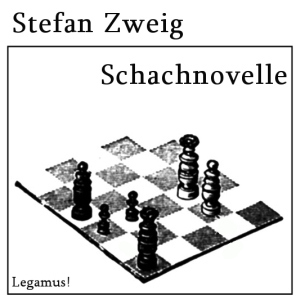 This entry was posted in German / Deutsch and tagged Nationalsozialismus, Schach, Trauma by info@legamus.eu. Bookmark the permalink.